Sunday was competition day – the first competition for the band this year. 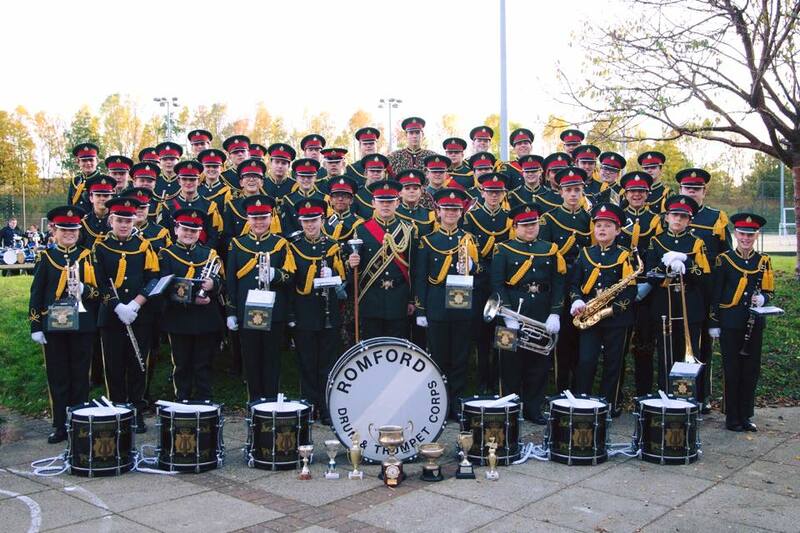 The Nautical Training Corps Contest 2015 was held at The Triangle Leisure Centre in Burgess Hill, West Sussex and aside from the NTC classes, they had offered an Open class which the band entered into. We had been practicing for the month leading up to the contest and put in two extra weekend rehearsals to make use of what daylight was left of the season and the excitement of the band grew for our first competition of 2015. A thoroughly enjoyable day on all counts and the band did an excellent job, with additional thanks to our Band Director Paul Binder, and the rest of the tutors, and supporting staff.